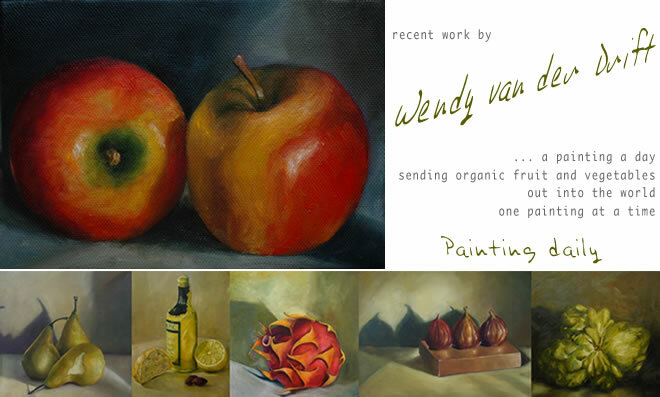 oil on canvas / 1 2 x 24"
The challenge here was reproducing the gold alfoil on the bottle. a photographic realist painting, just a realistic painted finish. Get the Daily Painters International Art Gallery widget and many other great free widgets at Widgetbox!